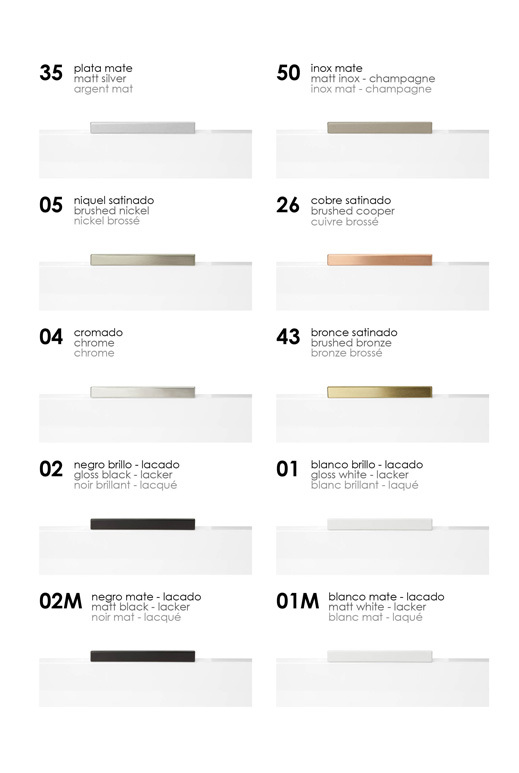 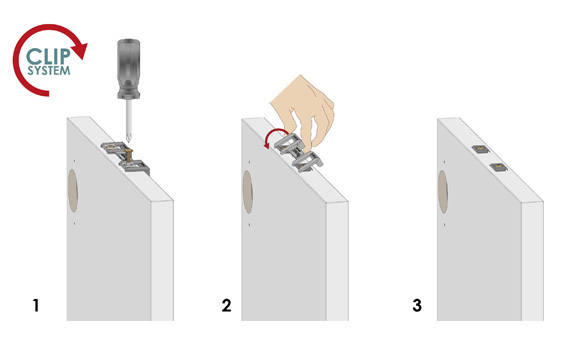 Sugo | Is handle developed as an ideal complement for Flat Gola Profiles. 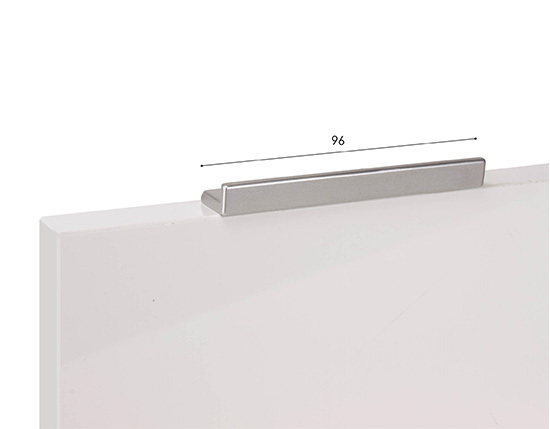 Sugo is handle developed as an ideal complement for Flat Gola Profiles. 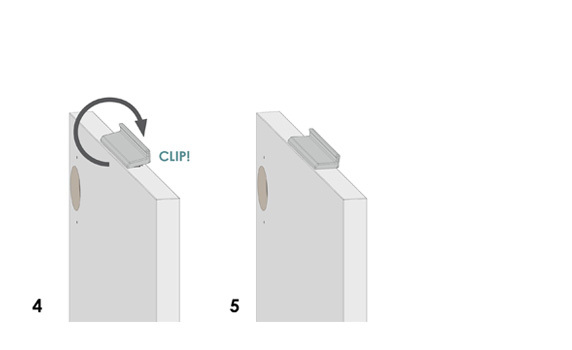 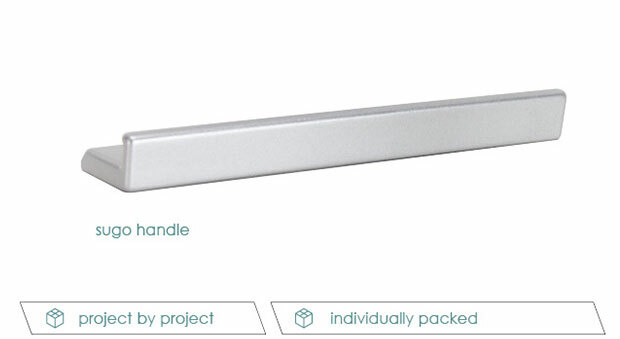 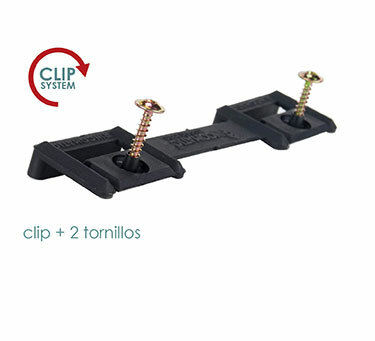 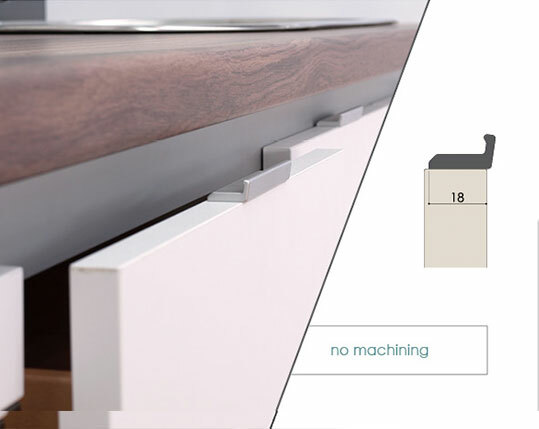 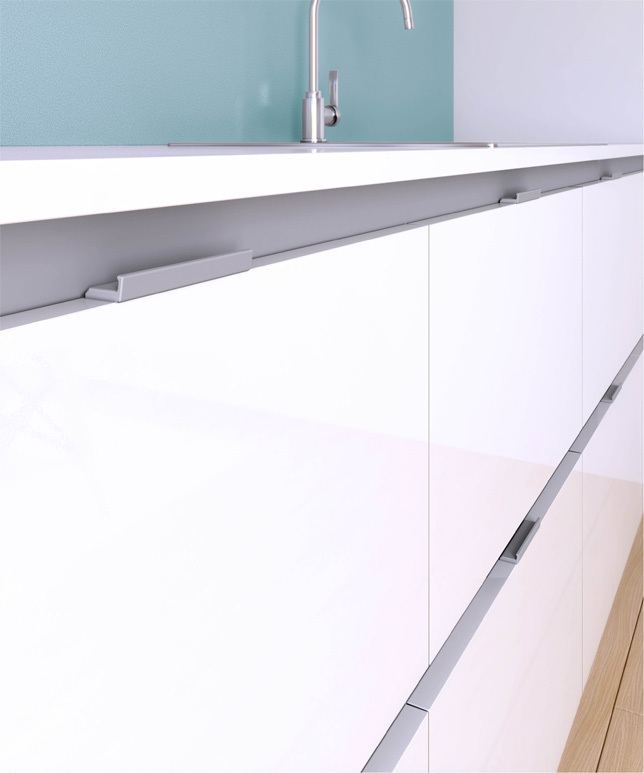 Its design allows a comfortable grip and facilitates the opening of doors and drawer fronts.